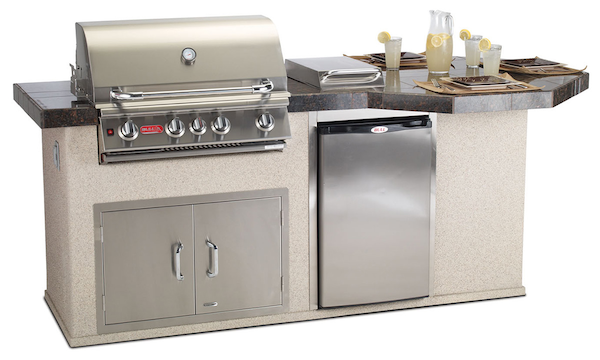 For the outdoor cooking enthusiast having an outdoor kitchen is the peak of the cooking experience. Having a great Bull BBQ is the best grilling experience you can get. 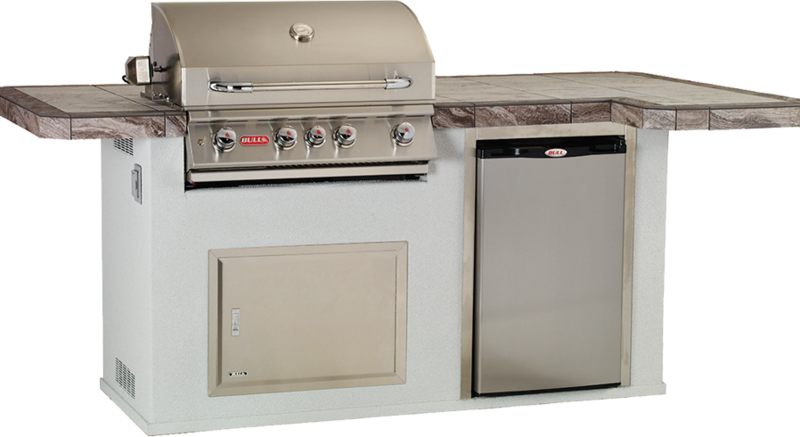 However an Outdoor Kitchen is the real deal. By bringing in together all the items we normally find in a kitchen such as; Fridge, bbq, pizza oven, sink and a cooler, all your cooking needs will be at hand. No more travelling in and out to get the marinated chicken from the fridge. 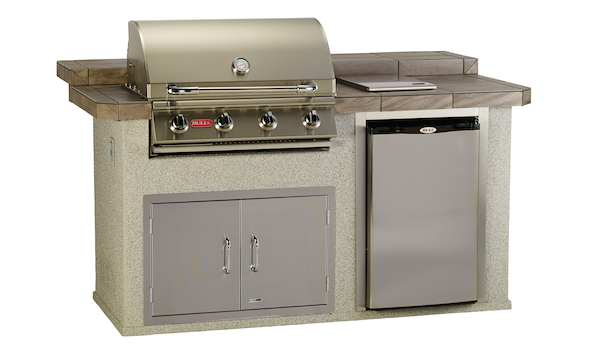 The Bull Range of Outdoor Kitchens comes to your home in an easy Plug-and-Play format, so you are ready to start enjoying your cooking experience and entertaining your friends and family in no time. 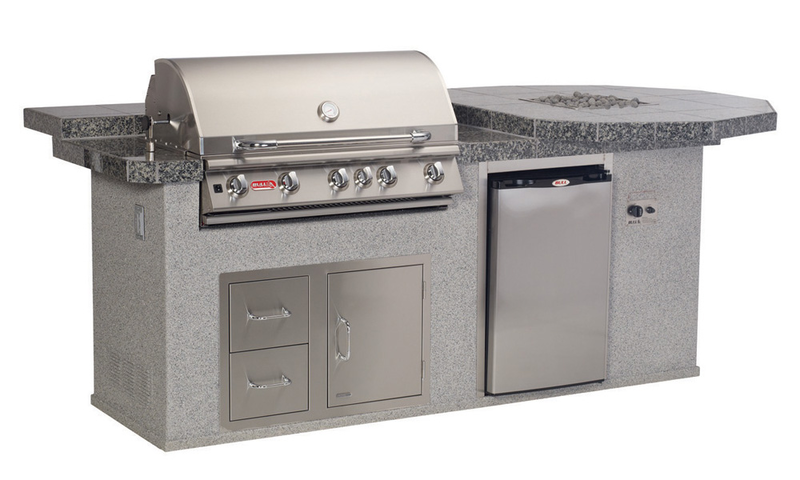 Our Outdoor Kitchens are kitted with Bull BBQs and other Bull accessories and components. These components are manufactured using only the highest quality materials, thus offering a unique return on your investment; an investment that will give you years of enjoyment and memories. 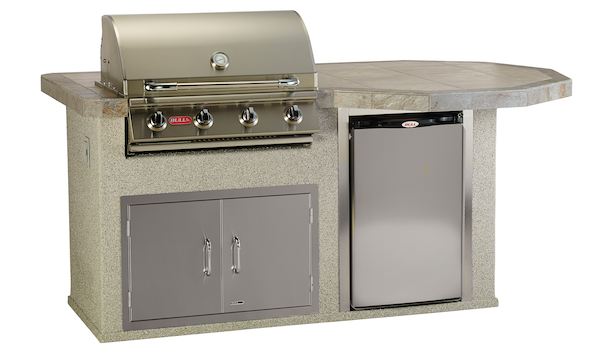 A number of finishes are available for your Bull Outdoor Kitchen. There are a number of options for the bases, both in terms of colour and finishes, whilst a selection of tiles are available for the top, making sure that your outdoor kitchen fits in with your decor. 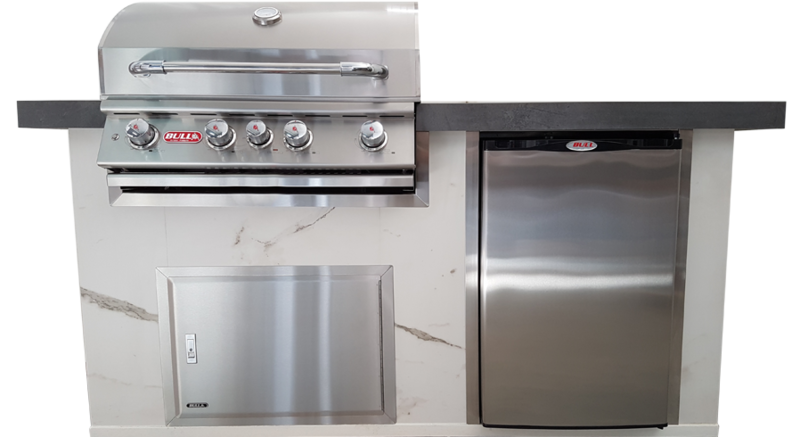 Studies have shown that by investing in an outdoor kitchen you will be increasing the value of your home, thus installing an outdoor kitchen is also an investment in your real estate. 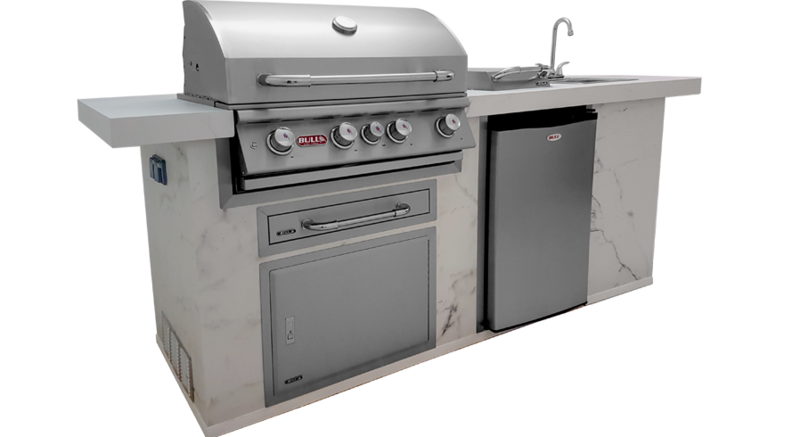 All in all the Bull Outdoor Kitchens are designed to offer a great centre spot for the Outdoor Cooking enthusiast, by bringing together all the materials one would expect from a kitchen, thus making cooking a great experience. For more information we suggest you either visit one of our dealers, or alternatively we would be happy to answer your queries. Contact Us here. 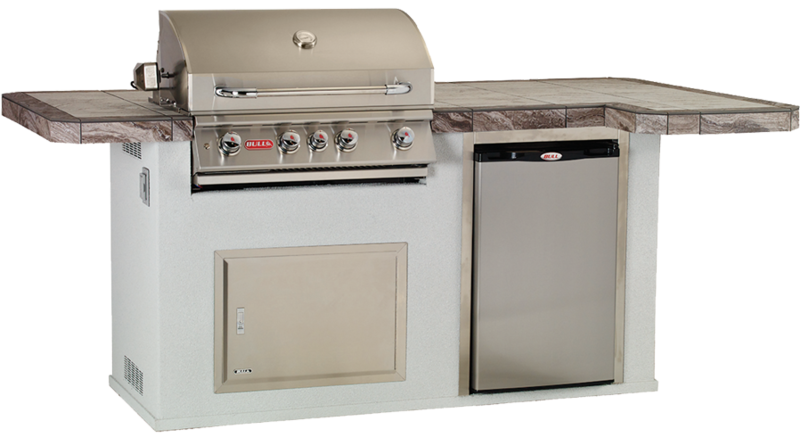 The BBQ Outdoor Kitchen is perfect for grilling your favourite recipes. 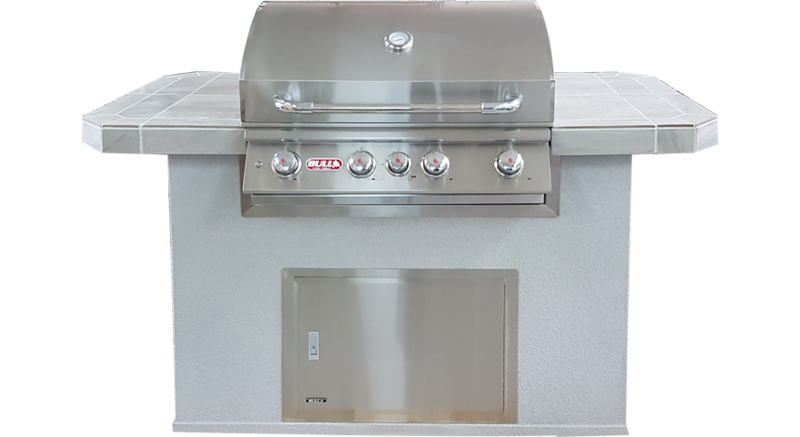 The 'L' shaped BBQ design will become the centre of your outdoor cooking and entertainment. 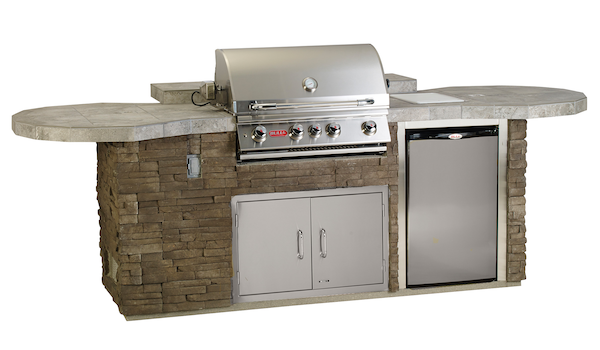 One of our newest islands: the Deca - Q Outdoor Kitchen is a great option for any backyard grilling enthusiast.